Bottom line: Fawaz will stick around at Google and Alphabet in an executive advisory role, we’re told. Google will retain the Nest brand and no employee layoffs will come about as a result of the change. The combined business unit will report to Chandra. Marwan Fawaz has stepped down as CEO of Nest and the division is being folded into Google’s home and living room products team according to a report from CNET. 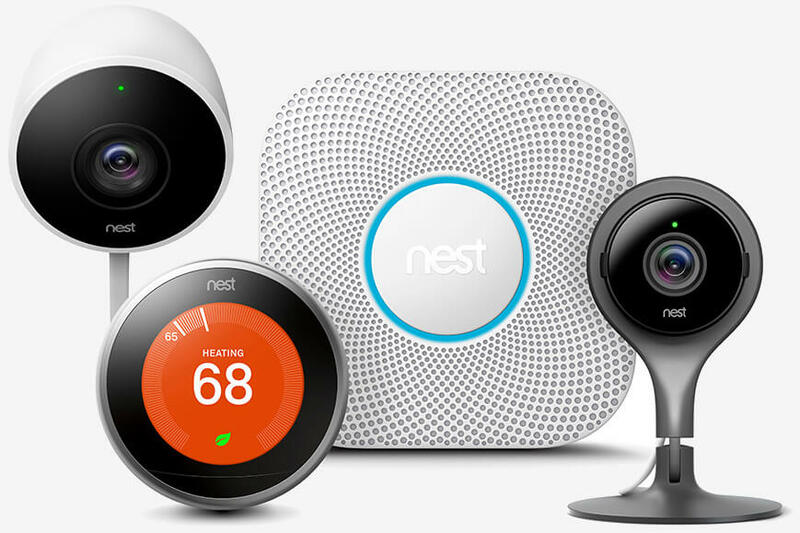 The move, which comes roughly six months after Nest rejoined Google in a bid to better compete with Apple and Amazon in the smart home space, could make it easier for Google’s smart home devices to work with each other and tap into machine learning and artificial intelligence advances, according to Fawaz and Rishi Chandra, vice president of product management for Google's home and living room products. Another interesting takeaway from CNET’s article is that Alphabet reportedly explored selling Nest in 2016 and even had talks with Amazon as a potential buyer. Amazon, Google, Nest and investment bank Lazard, who helped Alphabet shop Nest around, declined to comment when reached by the publication.